OncoMark, a University College Dublin (UCD) spin-out company, is focused on the development of novel panels of cancer biomarkers, to aid treatment decisions and allow more tailored patient management, ultimately improving the quality of life for cancer patients. This investment round will fund the commercialisation of OncoMark's lead product, OncoMasTR, which it plans to launch in 2018. OncoMasTR is a novel prognostic test for early-stage breast cancer that will reduce the number of breast cancer patients receiving unnecessary chemotherapy. The OncoMasTR test is based on a panel of genetic 'drivers' of breast cancer. The original research that resulted in the identification of the panel was led by Professor Adrian Bracken, Smurfit Institute of Genetics, Trinity College Dublin and researchers at the UCD Conway Institute, led by Professor William Gallagher. The OncoMasTR technology was subsequently exclusively licenced by both universities to OncoMark. OncoMark was previously awarded €2.7 million, through the Horizon 2020 SME Instrument Phase 2, to clinically validate the OncoMasTR test. This new funding round will allow the translation of the test from clinical validation to regulatory approval and full commercialisation. OncoMark, which was co-founded by Professor William Gallagher and Steve Penney as a spin-out from UCD's School of Biomolecular and Biomedical Science, is headquartered at NovaUCD, the Centre for New Ventures and Entrepreneurs. Dr Tom Kelly, head of division, Industrial, Life Sciences and Consumer, Enterprise Ireland said, "The thriving Irish medtech sector continues its story of success and the development of innovative products such as OncoMasTR contributes significantly to Ireland's reputation as a leading global cluster for medical technologies. Companies like OncoMark are the future of the Irish economy. They have used Ireland's extensive innovation ecosystem and worked with the Enterprise Ireland commercialisation team to bring the fruits of academic enquiry to market and profitably. We will continue to support companies like OncoMark in delivering medical solutions that impact positively on the lives of cancer patients worldwide." 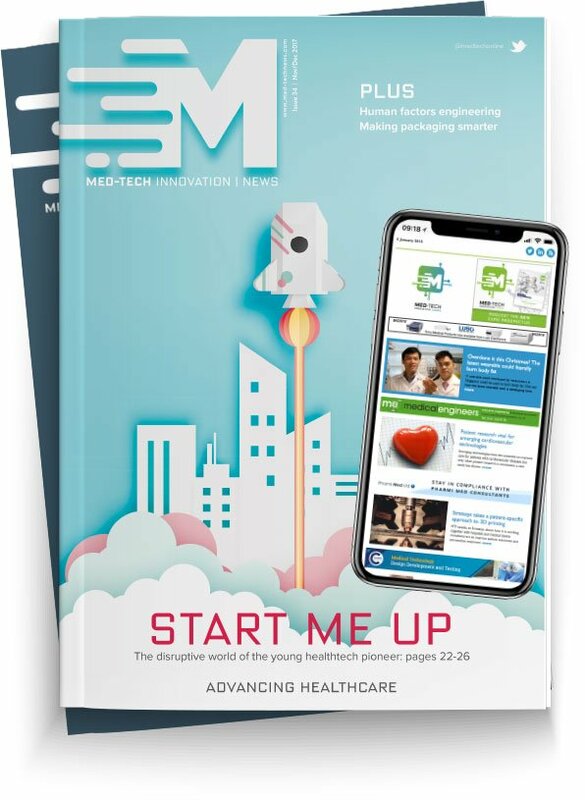 The €2.1 million funding round included; Kernel Capital, through the Bank of Ireland Kernel Capital Venture Funds, the Irrus Investments syndicate, the Galway HBAN MedTech syndicate, private investors and Enterprise Ireland.